WELCOME TO PARADISE!! 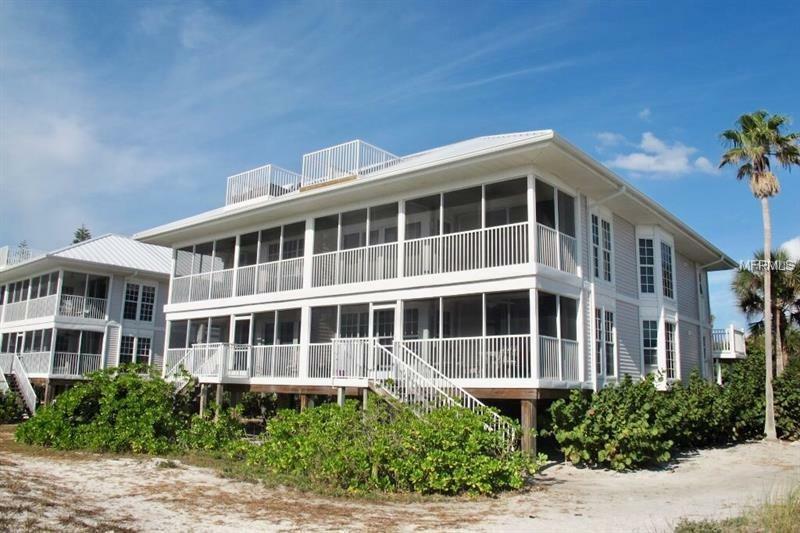 Enjoy the Island life directly on the Gulf of Mexico located within Palm Island Resort. 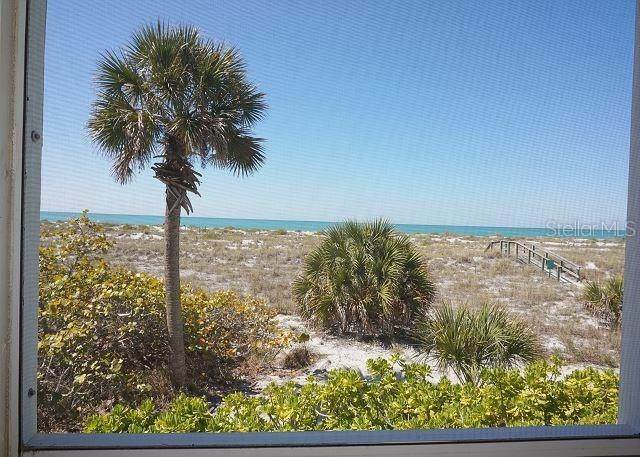 This 2 bedroom 2 Bath condominium has incredible 180 degree view of the Gulf of Mexico. 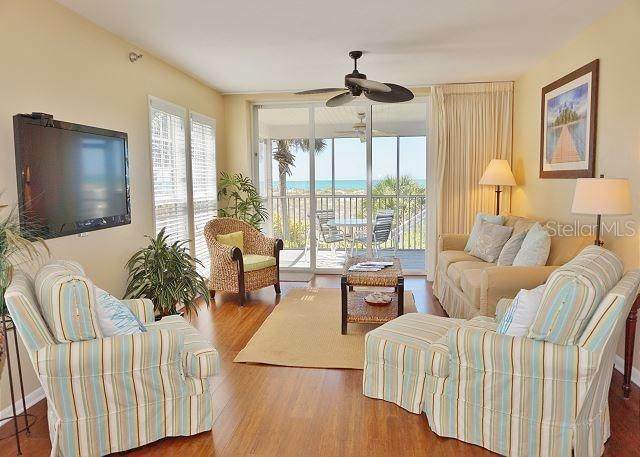 The Resort offers activities for the whole family from biking, nature walks, tennis courts, heated pool and spa, and have available for rentals kayaks, paddle boarding, bikes, fishing equipment, golf carts and much more. 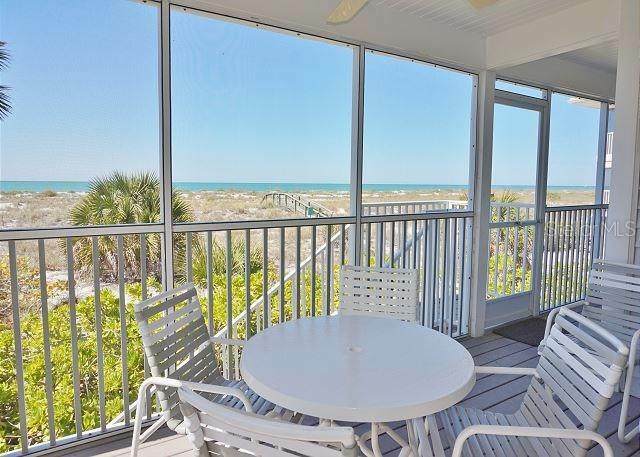 This Beautiful condominium has one of the best locations on the most southern end of the island, Its just steps to the beach along the Gulf of Mexico. Make your appointment today !